The title track off Ezra Vine’s debut EP, “Celeste” was released globally last September and has been one of my go-to feel-good tracks ever since. 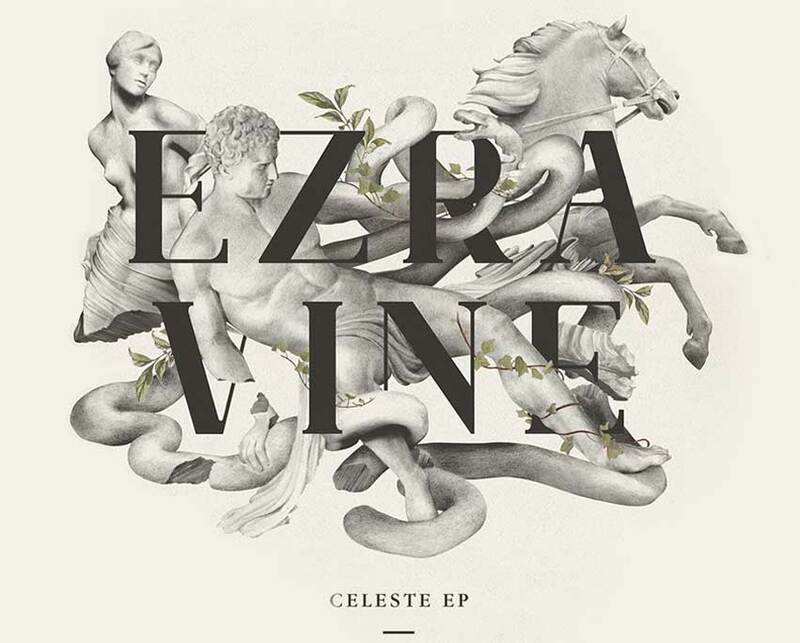 Ezra is a young New Zealand singer/songwriter – the Celeste EP (released via Parlophone Records) marks the beginning of his professional career. Clever lyrical storytelling seems to come naturally to Ezra: “Celeste” is a song about not being able to get a crush out of your head, but he makes it so much more than that. The first verse reads like a letter to a loved one, or a poet’s lament: “I was sitting in a field of pine trees, coaxing the words from the earth and the dirt. I sought a muse but the words just wouldn’t come. It’s been a while since I saw you at New Year, holding your breath, your eyes upon the second hand. The way you looked is still vivid to me.” Emotions and images fly as Ezra weaves a tale we all know too well. A light but rich accompaniment backs Ezra’s soulful tenor. “Celeste” builds fast: It begins with a set of handclaps catching the beat. The claps are quickly joined by a series of rosy, cascading arpeggios from an acoustic twelve-string acoustic guitar. A full, airy set of background ahhs confirm the song’s melody with a dreamy up-and-down melodic scale sequence. Full drums and bass round out the sound, and Ezra’s story soon begins. It’s hard to not smile while listening to “Celeste.” Its creative, bright instrumentation and heartwarming, storytelling lyrics make it easier to fall for than the elusive subject of the song. Give a listen to “Celeste” and if you like what you hear, you can listen to the rest of the EP below, available to stream via Soundcloud (or if you feel like making Mr. Vine a few half-pennies, you can also stream the Celeste EP on Spotify.) Ezra Vine shows great potential, and we cannot wait for his next effort!